Tomorrow's News Today - Atlanta: Is Thirteen Pies Cursed ? Is Thirteen Pies Cursed ? Designer development to suffer second restaurant closure this year. The Shops Buckhead Atlanta will soon have to swallow its second restaurant closure of 2016. 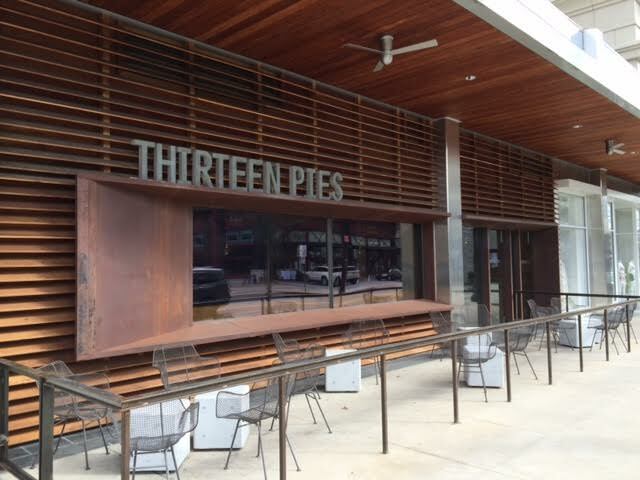 Following the closure of American Food + Beverage this past January, staff at Thirteen Pies, an upscale pizza restaurant, were reportedly informed last week that the pizza shop will close "within the next 60 days". Both restaurants were part of Dallas, Texas-based Raised Palate Restaurant Group. Along with many of the retailers, the two restaurants opened late in the fall of 2014. While unfortunate, Thirteen Pies' demise is far from a surprise given the slow traffic at the center. Furthermore, a Raised Palate spokesperson indicated that the company was "going to concentrate their efforts and geographic focus around their home base of Texas," following AF+B's closure. 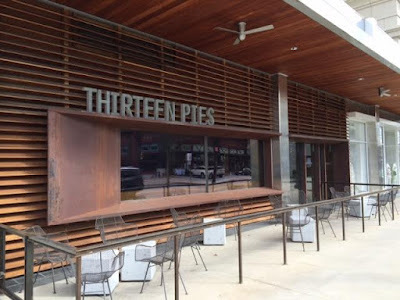 I speculated in a previous post that this language indicated that the group might also soon close Thirteen Pies, exiting the Atlanta market entirely. I spoke to a Thirteen Pies employee by phone last week who indicated that they had not personally been made aware of the planned closure. The employee did indicate however that they were aware that the company was "restructuring" and a that a complete exit of the Atlanta market was "a likely possibility." A call placed to The Shops Buckhead Atlanta General Manager Michael Diamantides seeking comment on the situation was not returned. 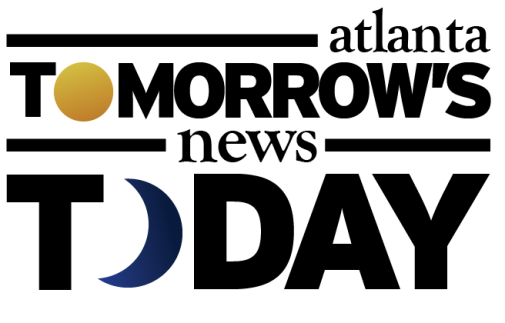 Christine Magrann, Raised Palate Restaurants executive officer talent and operations provided me the following statement regarding the potential closure "We believe very much in the Thirteen Pies brand and have not made any decisions to close the restaurant." As for who might replace Thirteen Pies (and AF+B), my intel continues to suggest that Tom Catherall will take over both spaces. One source went as far as to say that they witnessed Catherall inside Thirteen Pies "taking measurements." Are you surprised by the potential pizza closure? Why do you think The Shops Buckhead Atlanta has struggled so much to consistently attract diners and shoppers? Are you pleased with the propect of having Tom Catherall return to not one, but potentially two, Buckhead restaurant spots? I don't think the potential closing could be attributed to anything but corporate issues. Thirteen Pies is consistently busy and offers a great menu.  As my grandfather would say, if they aren't making money, it is their own fault. Hate to see them go. That's a bummer. I enjoyed the place. I'm happy to see it go, as the food and service were not great. The dark signage made it hard to find. I can't tell you how many times people told me they drove right past it without ever noticing it! I believe the Shops Buckhead Atlanta will continue its downward spiral. What are your predictions for its future? Still a little bummed that the plug was pulled on what was once a pretty great party district and this is what replaced it. Upscale pizza?! yeesh. There is no compelling reason to visit the Shops at Buckhead Atlanta. In fact, there is no reason at all to visit there. Meanwhile, most restaurants in walkable, pedestrian friendly areas continue to thrive. Shake Shack is a compelling reason for me.